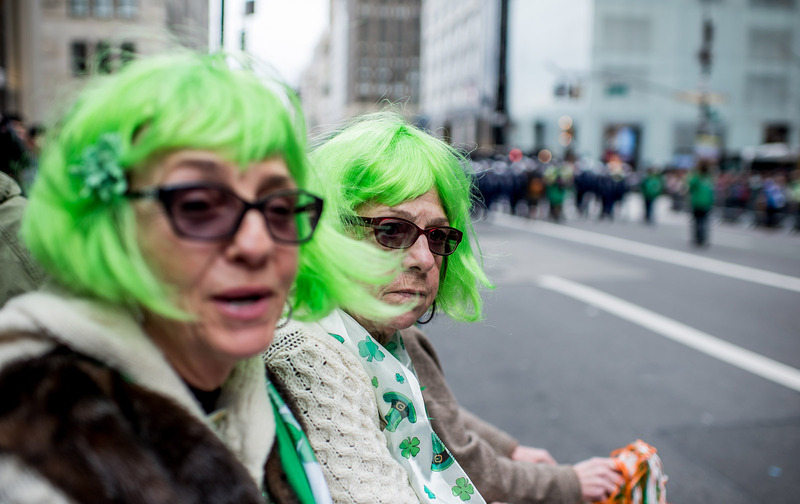 Why Irish America Is Not Evergreen – Sig Nordal, Jr.
March 16, 2018 Sig Nordal, Jr.
At this St. Patrick’s Day, one could be fooled into thinking that the Irish-American community is as robust as ever. But changes to US immigration rules have largely closed the door to new entries, leading inexorably to a “graying” of Irish America. I didn’t realize when I came here in the late 1990s that thanks to multiple failed attempts at immigration reform, the conveyor belt of Irish immigration would more or less stop with my generation. What that means for Irish-American identity in general, and the New York Irish in particular, is becoming a pressing issue.